There are a number of things that Physiotherapy can assist with in the management of all of these presentations during pregnancy. 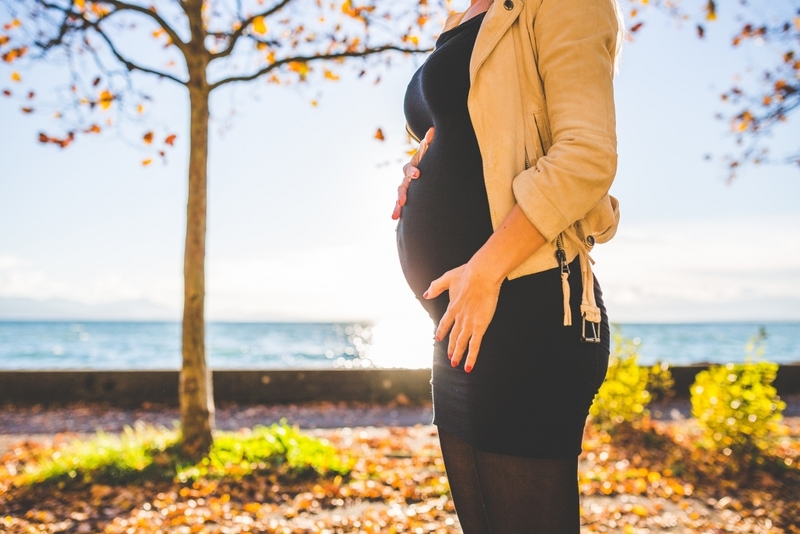 It is also critically important that pregnant women are confident in their ability to identify appropriate types of exercise and safe levels of intensity, body temperature and heart rate, so to minimise the risk to themselves and their unborn baby. Having worked with women in various stages of pregnancy for over a decade and conducting ante-natal classes and working on the maternity ward during her time in the hospital setting, Sophie is experienced in providing clients with education, safe and tailored exercises, postural advice and exercises, advice and prescription of braces and garments during pregnancy. If you have any questions relating to your pregnancy or you would like to book an appointment, please contact Sophie today.